Roussos offers comfort and energy savings plans that are great deals to keep your air conditioning and heating comfort systems running at peak efficiency. See our chart below for information on our residential plan rates and features. Additional Discounts: 1) Three or more systems at same residence. 2) Systems at multiple residences. Call for rates. 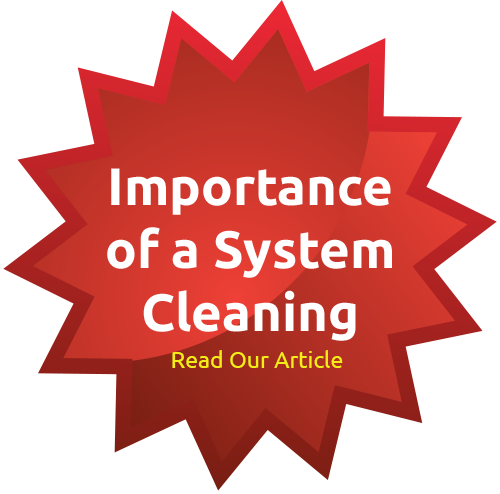 Your system will run more efficiently. Extended the life of your system. Note: If your system is covered by a parts warranty, annual preventative maintenance is required for warranty compliance. Your comfort and safety are our main concern! Should you have any questions, please contact our office during normal business hours (Monday-Friday, 8-5). We welcome the opportunity to become your service provider of choice to handle all of your HVAC comfort needs.